Growth By Design recently undertook a rebrand for Regency Grove Communications including a new logo, website, and business cards. 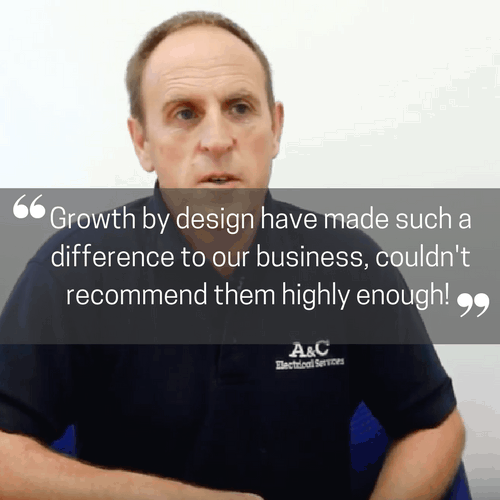 RGC have received numerous comments on their new, polished look as well as securing new business because of it. We worked very closely with RGC to ensure that they were happy with the new image that they would be portraying and the message they would be sending out to their clients. We also helped them with their letterheads and are now moving on to support their digital marketing presence. 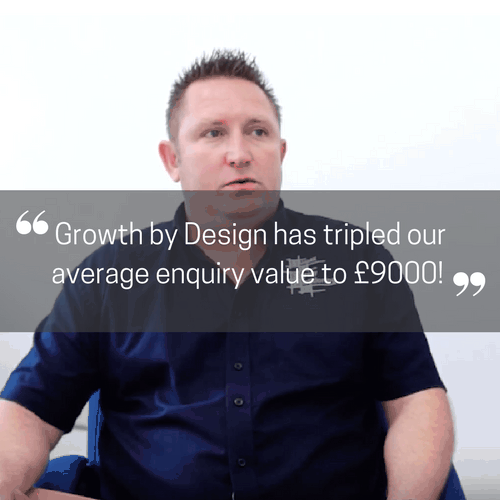 Watch this video testimonial with managing director Bernie Knight to find out about their experience of working with us.